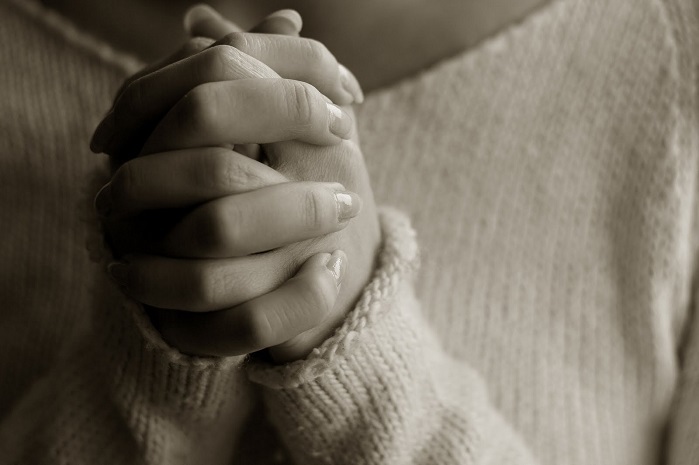 Have You Ever Prayed for an Abortionist or Women Who Get Abortions? their actions of killing. Pray for the abortionists. when abortion is permitted (see Evangelium Vitae n.20). right kind of judges who will uphold the laws against abortion. No problem in our society right now is more urgent in the heart of God than abortion.